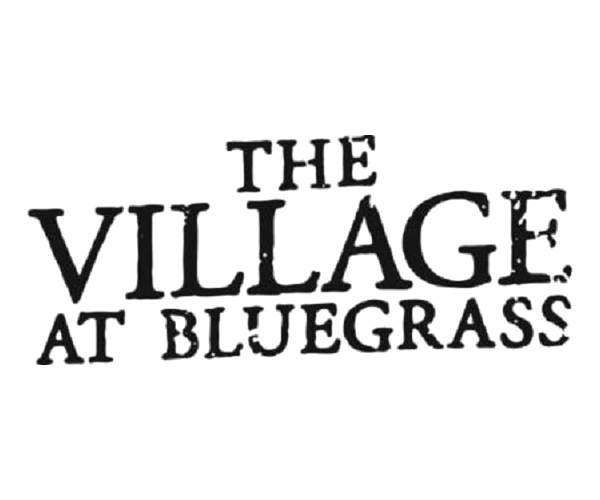 Discover exceptional CMU housing at The Village at Bluegrass in Mt. Pleasant, Michigan. What makes this community stand out from the rest? Aside from our many student-friendly community amenities (free printing, dedicated campus shuttle, and resort-style pool just to name a few), our apartments boast fully-furnished, ready to move in rooms, washer/dryers, and even a 42” flat-screen TV! Parents, feel at ease knowing that each unit in this gated community features key card apartment entries, as well as locks on all bedrooms and windows. After-hours courtesy officers and on-call community assistants are also available in our apartment buildings for our residents. With 2, 3 and 4 bedroom floor plans available, you are sure to find CMU housing that you and your friends will love. Contact us today to schedule a tour!